PERFECT opportunity to build your own building and locate your business adjacent to one of the busiest streets in Olds Alberta. 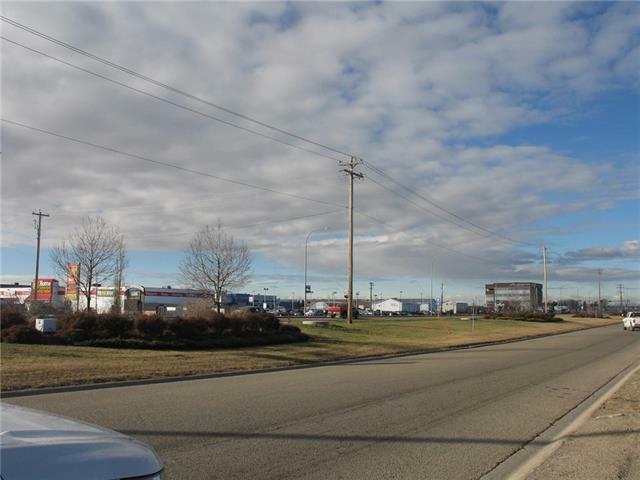 A total of 1.13 acres with 181 feet of street frontage and a depth of 272 feet there is plenty of room for a strip mall or large building with plenty of parking. Access to O-Net the community owned fiber optic network. 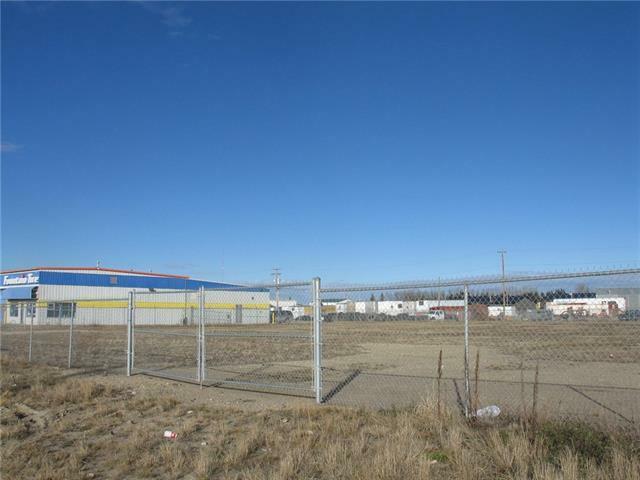 Located on the service road adjacent to Highway 27 West and just east of the Corner Stone Shopping Centre. 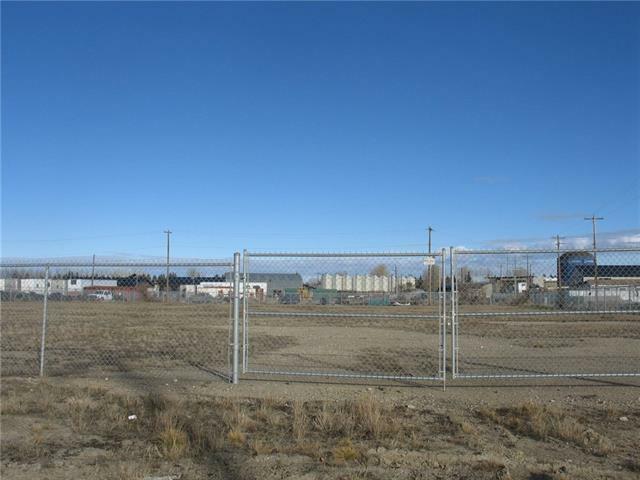 Olds is a thriving community with a population of over 9200 and a large trading area. Seller has Environmental reports as well Geo Technical report available to serious Buyers. Zoned Highway Commercial.